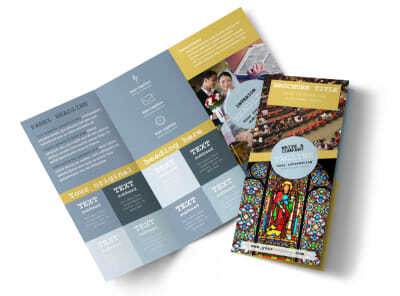 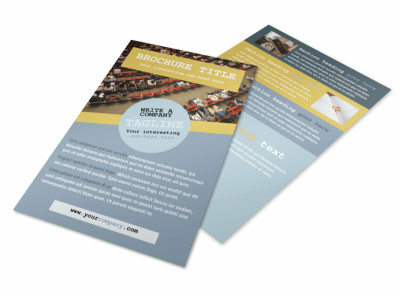 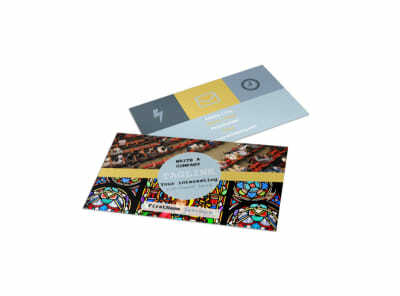 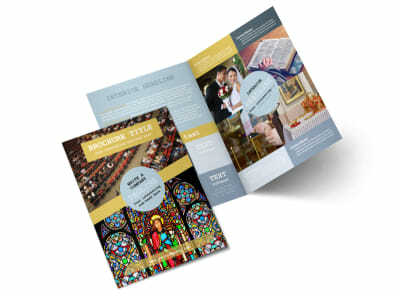 Customize our Church Event Postcard Template and more! 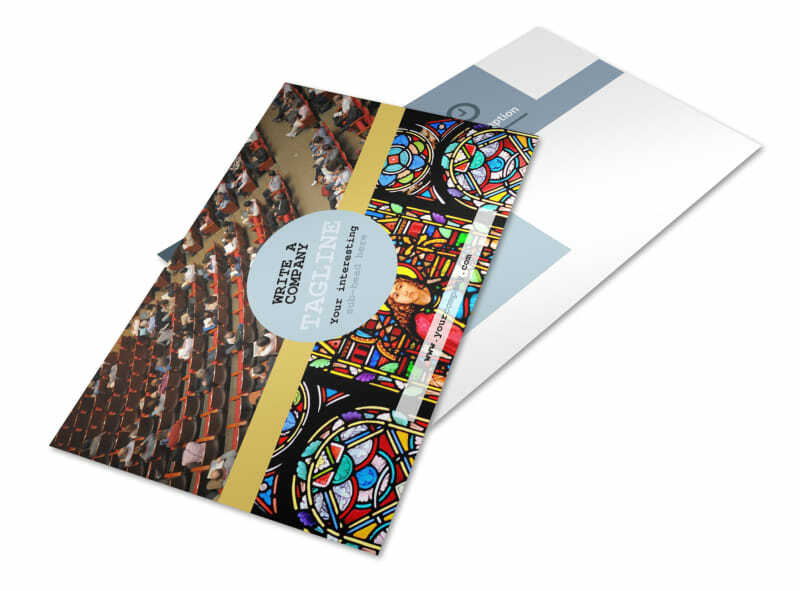 Let your congregation know about an upcoming special speaker, couples' retreat, vacation Bible school, or Sunday social with a mailing blitz featuring customized church event postcards. 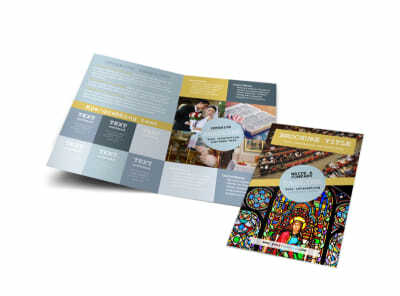 Put custom details to work for you using our online editor; add photos, text, artwork, and more to customize both sides of your postcards. 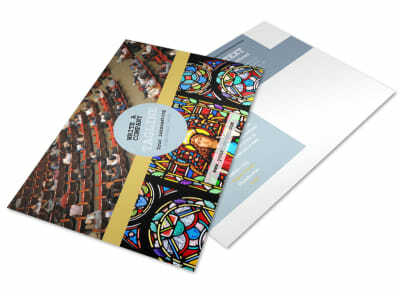 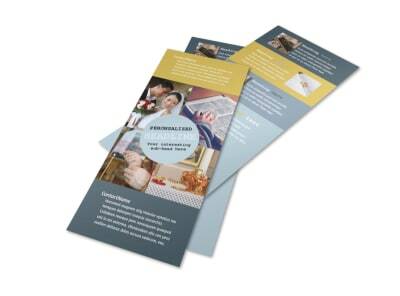 Print out your postcards on the paper of your choice, or trust our printing team to provide heavenly results with high-quality paper stock and premium ink.